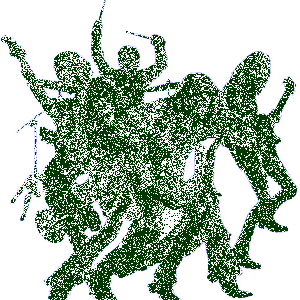 Slave To The System Biography, Discography, Music News on 100 XR - The Net's #1 Rock Station!!! 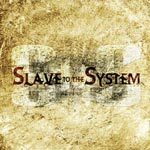 The Alternative-Metal combo Slave To The System first gathered in 2002 as a side-project comprised of vocalist + guitarist Damon Johnson, guitarist Kelly Gray and drummer Scott Rockenfield. Rockenfield has been performing for over twenty years with prog-Metal powerhouse Queensrÿche, where he first worked with Gray, who was also adept in the producer's seat; Johnson and bass player Roman Glick, who was the last to join the band, did their time with radio-Rock mainstays Brother Cane with Johnson also enjoying a stint performing with Alice Cooper. 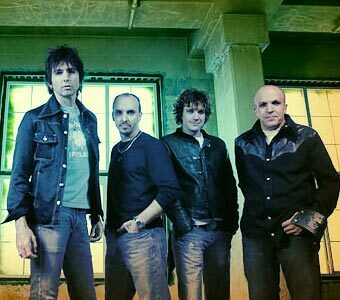 On their self-titled Spitfire Records debut, the band members combine their various influences and pool their talent to create an excellent album; the CD, released in February 2006, included the single "Stigmata".